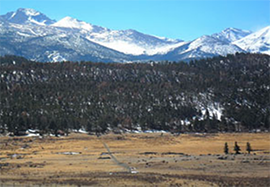 We traveled to the amazing mountains of Colorado in fall 2018, fall 2012 and spring 2011 to visit Rocky Mountain National Park near Estes Park. 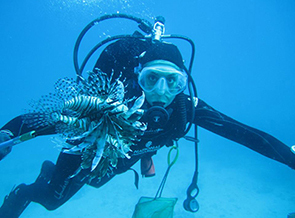 Our work during these trips highlights the alpine environment, the animals, trees, hiking trails, camping, and other outdoor activities. 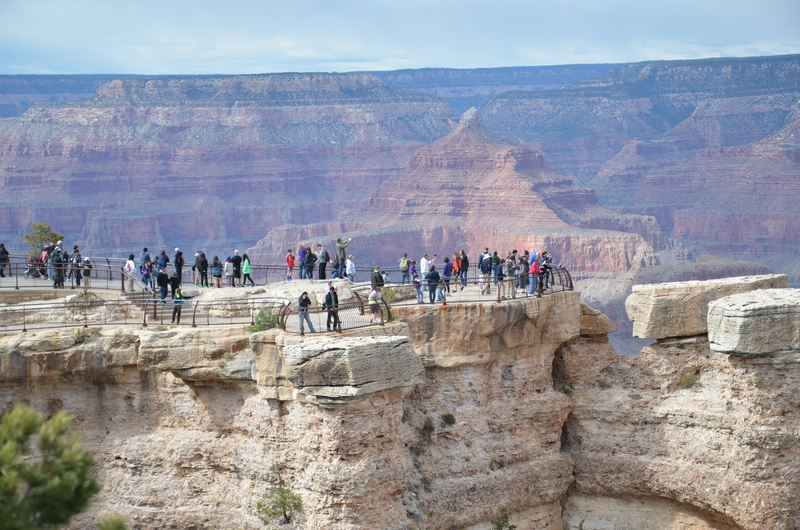 Our writers and photographers visited the Grand Canyon National Park in Arizona in spring 2016. Our stories, photos, and multimedia highlight the geology of the canyon, riding mules, best photography viewpoints, popular Hermit's Rest, and doing yoga on Bright Angel Trail. Writers and photographers from our group visited Yellowstone National Park in Wyoming, Montana, and Idaho in fall 2015. 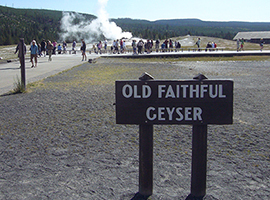 Our storytelling informs readers about the geyser basin, Mammoth Hot Springs, Old Faithful, the Grand Canyon of the Yellowstone, and the park's wildlife. 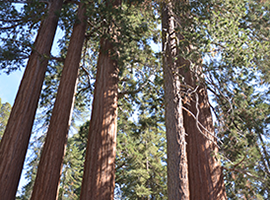 Our writers and photographers visited Sequoia and Kings Canyon National Parks in California in fall 2014. Our stories, photos, and multimedia focus on the giant sequoia tree groves, the Giant Forest Museum, the canyon, area wildlife, scenic vistas, hiking trails and the parks' people. We journeyed to New England and Maine in fall 2013 to visit Acadia National Park on Mount Desert Island and near Bar Harbor. 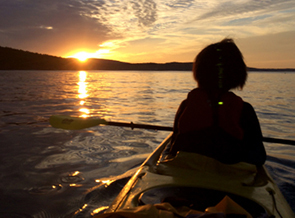 We highlight activities --- such as hiking, bicycling, whale watching, kayaking, dining on local foods, and lobster fishing --- in and around the park. This unique section of our Web site examines many of the most pressing issues and problems that involve our parks at both the national and regional levels. Our most recent set of stories was prepared in spring 2015 and we continue to offer our work from earlier projects.